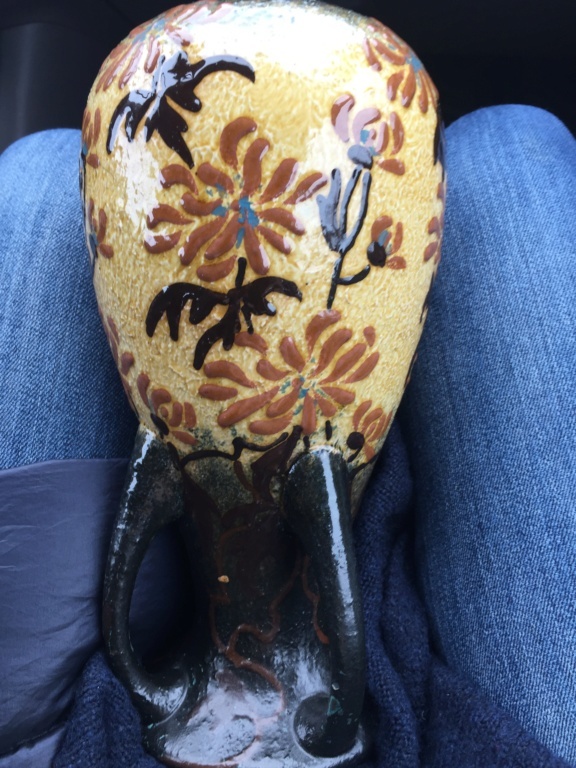 The foley faience. 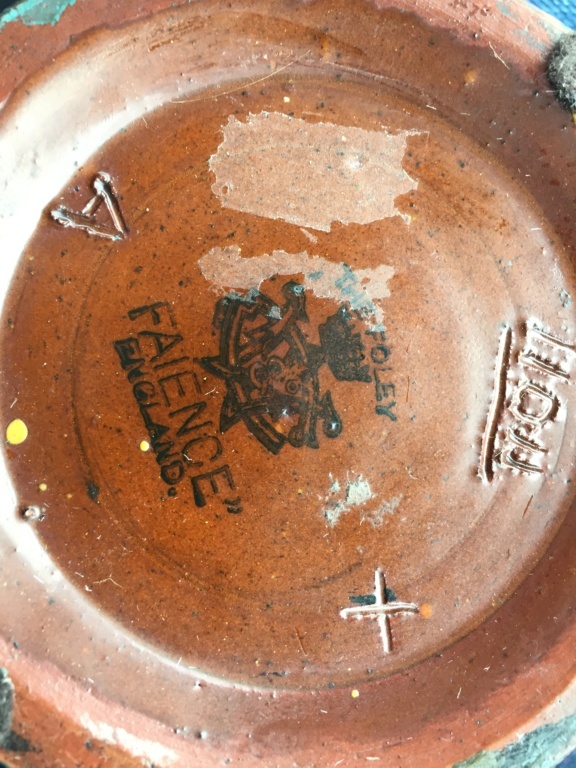 - Wileman & Co.
Re: The foley faience. - Wileman & Co.
Wileman & Co, Foley pottery, Fenton, Staffs. (Later became Shelly China). This mark was used c1892-1910. Faience will be the name of the range.